Dreamlands: Expanded is a series of expanded cinema events organized in collaboration with the Whitney Museum of American Art as part of the exhibition “Dreamlands: Immersive Cinema and Art, 1905-2016”. The ten event, two-and-a-half month long series complements and extends the scope of the exhibit, from the installation works on the museum’s fifth-floor and the film screening program in its third-floor theater, across the East River to include historical and contemporary performance works that collectively propose alternative ways to perceive, conceive, and consider the image in motion. 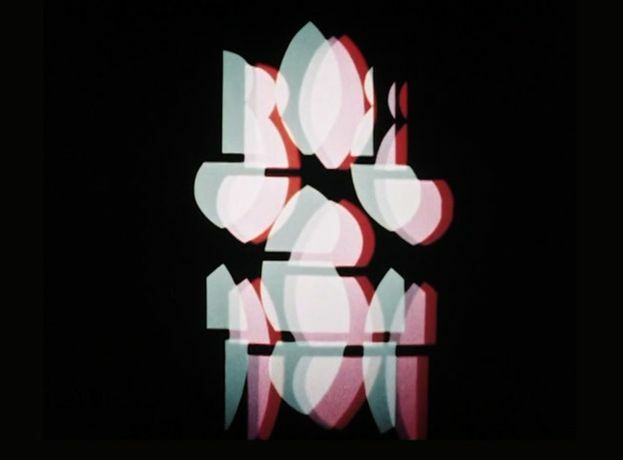 The works in the program – spanning 85 years and ranging from a colored shadow play created through a hand-built machine, to a study of complete darkness as experienced through the retinas and body, to the live disintegration of a photographic slide, to the 3D effect recreated by means of outdated technologies – address among others concerns the materiality and ephemerality of the filmic image and the cinematic apparatus, visual and sensory immersion, and a broadening of the concepts of screen, projection, audience, and medium.